Samsung India, which is targeting $4 billion in revenues from its Galaxy “A” series of phones in 2019, is geared up to challenge its Chinese competitors with several new devices, including the Galaxy A70 smartphone next week and the Galaxy A80 in May, a top company official said on Monday. 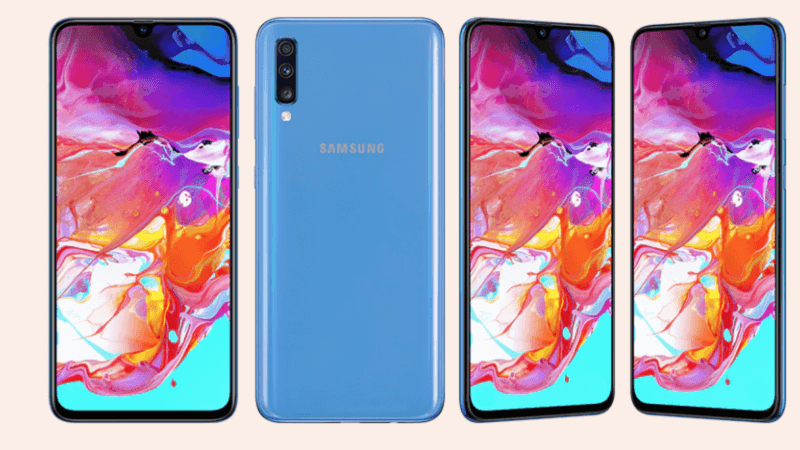 “We will launch the Galaxy A70 in India next week in the Rs 25,000-Rs 30,000 bracket and the Galaxy A80 in the Rs 45,000-Rs 50,000 bracket in May,” Ranjivjit Singh, Chief Marketing Officer and Senior Vice President, Samsung India, told IANS. “When the rest of the portfolio in the ‘A’ series becomes available we are sure of not only achieving but exceeding our target,” he said, adding that the A series phones will continue to be available across the channels – both online and offline.